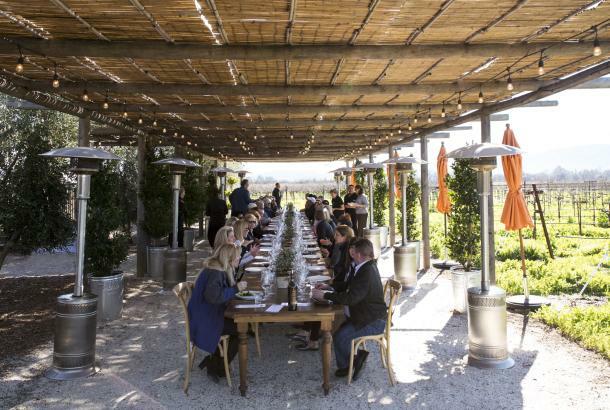 The Napa Valley Vine Trail is Growing! 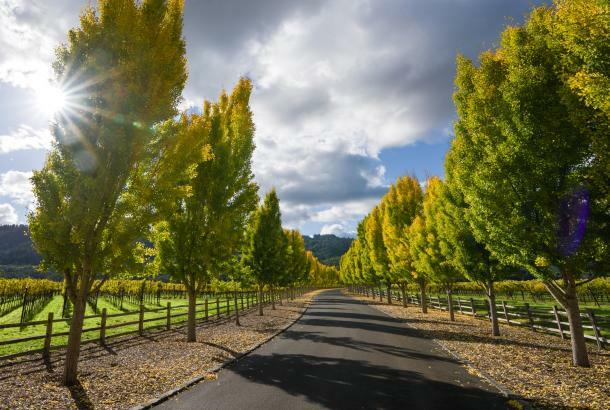 If you love to bike, run, walk, or just enjoy the outdoor beauty of the Valley, you may already know about the Napa Valley Vine Trail. And if you don’t, it’s a good time to find out. 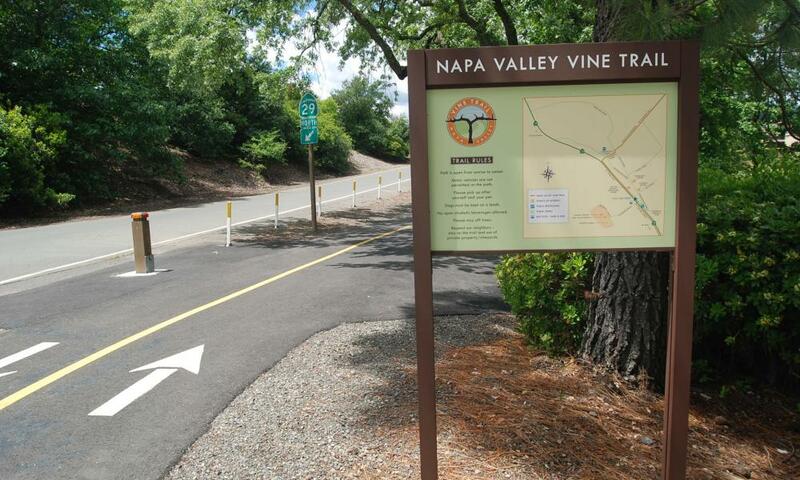 Last month, the Vine Trail Coalition announced that it’s preparing to build the next six miles of paved trail, which will connect the Napa section to Yountville. Groundbreaking is scheduled for May 8, and a second groundbreaking is slated for this summer for a section that includes a bridge over Tulocay Creek in south Napa. By harvest of 2015, there will be 12.5 miles of continuous trail – that’s over 26 percent of the 47-mile goal, which will provide a paved path for cyclists and hikers from Vallejo to Calistoga! If you combine that with the San Francisco Bay Ferry, you’ll be able to travel from the City to the Valley’s northernmost town without a car. 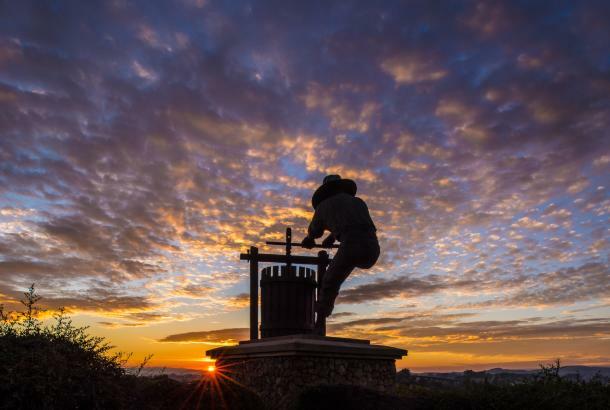 The finished Vine Trail –a collaborative partner with the San Francisco Bay and Ridge Trails – will comprise ten sections named for the American Viticultural Areas (AVA) or cities they cross. 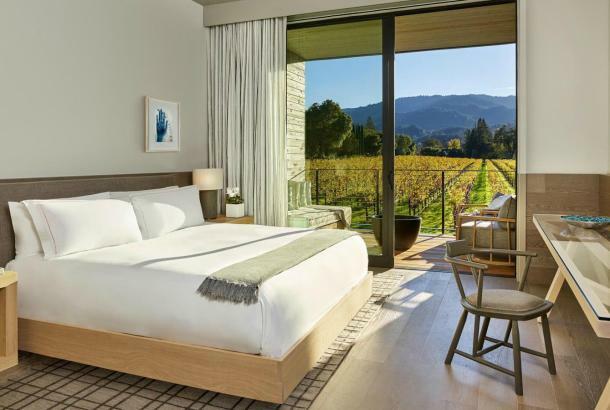 It will access over 90 percent of Napa Valley hotel rooms, as well as offering a tremendous highway alternative for local businesses, commuters, and students. Of course, such ambitious projects don’t pay for themselves. The Vine Trail Coalition has secured government grants and transportation funding, but the design and environmental work must be paid for up front. So the organization has launched a grass-roots fundraising campaign to help raise $12.5 million in matching funds. The “Leave Your Footprint in Napa Valley” campaign invites donors to secure their place in Napa Valley history. It welcomes memberships and gifts of any size – and with a donation of $1,000 or more, you can have a linear foot of the 47-mile trail permanently named for you! You may dedicate your own custom-engraved “Footprint” paver to support the Vine Trail and leave your imprint on the Valley. 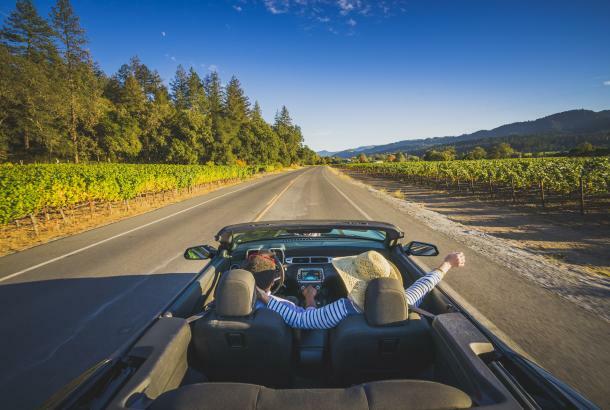 The Napa Valley Vine Trail is an added benefit not just for locals, but for the thousands of visitors who come every year to enjoy the natural beauty of this remarkable place. 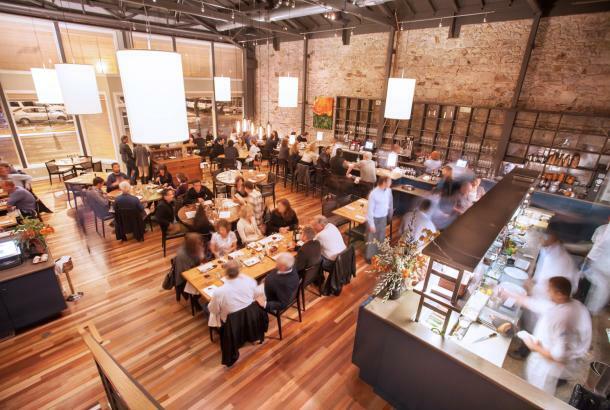 I’ve already joined – and I encourage everyone to support this important community asset.